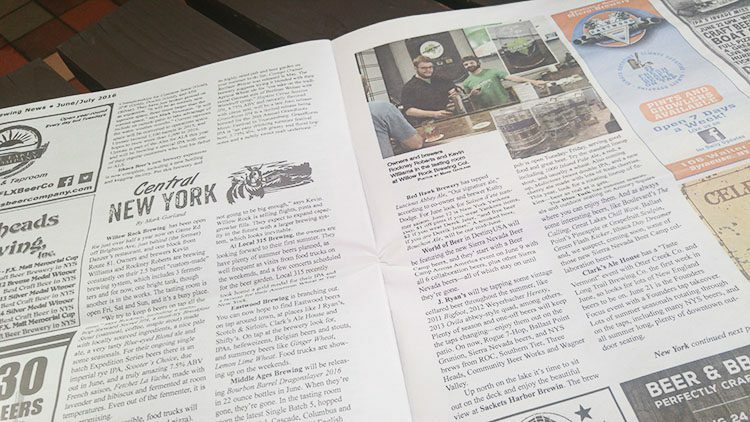 Willow Rock is in the June/July 2016 Great Lakes Brewing News! 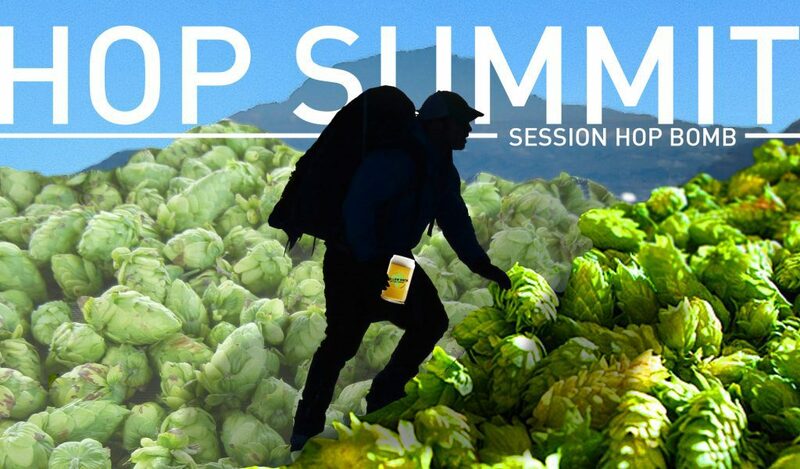 Mark Garland, Managing Editor of the Great Lakes Brewing News, stopped by in May to spark up a conversation and sample our beers. He got some top secret news about our Expedition Series at the time that one of brewers, Rockney Roberts, was happy to spill. Today the word is out about Willow Rock Brewing Company throughout the Great Lakes region thanks to Mark. Read the article online here, or better yet come into Willow Rock to get your very own copy, with a cold beer, of course. 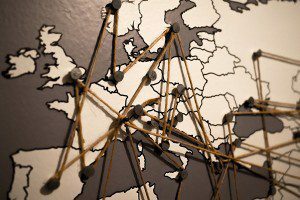 Hard Root Beer Event – Bring on Summer! 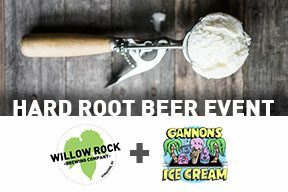 Willow Rock Brewing Company is partnering with Gannon’s Ice Cream for a special Hard Root Beer Float Event Saturday, July 2nd starting at 1pm. Get scoops of Gannon’s deliciously creamy ice cream and float it with Willow Rock’s rich and full-bodied hard root beer*. Gannon’s most popular flavors will also be available in bowls and cups making this an event for the whole family.